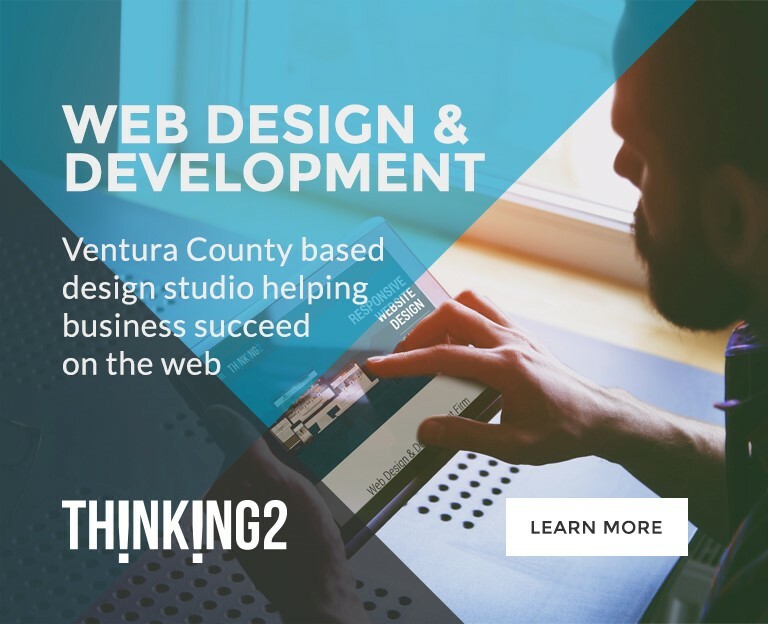 is a unique, comprehensive insider's guide to events and entertainment taking place in and around the Conejo Valley... and it’s all in one place! Each beautifully photographed issue will present a treasure trove of activities for everyone to enjoy and tips on getting the very most out of the extraordinary Conejo lifestyle... a publication that thousands of readers will hang on to for months at a time. We invite you to list your event in Conejo365. Simply click here to submit your event online, or contact Robyn Long at (818) 879-6050 ext 127 or send her an e-mail. 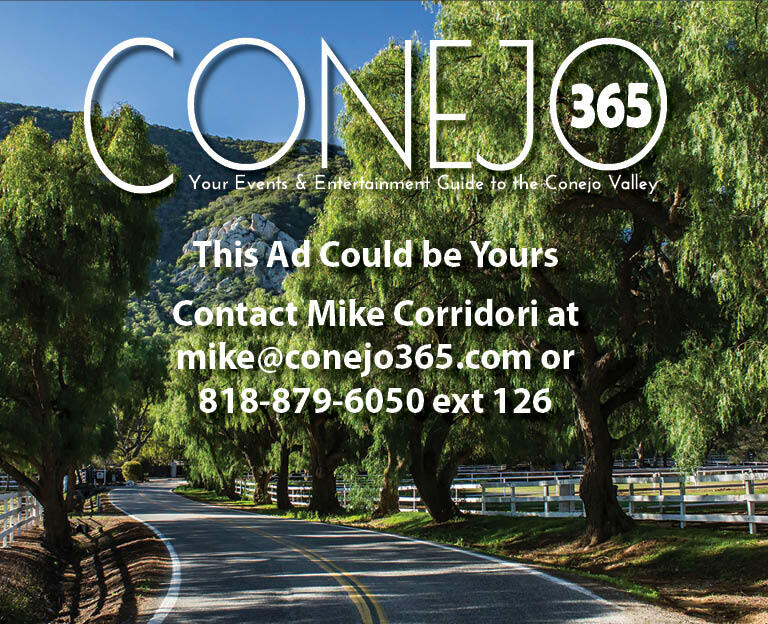 Event Listings in Conejo365 are FREE for both magazine and website. Click the below link to submit your event today. Add your logo below your listing. 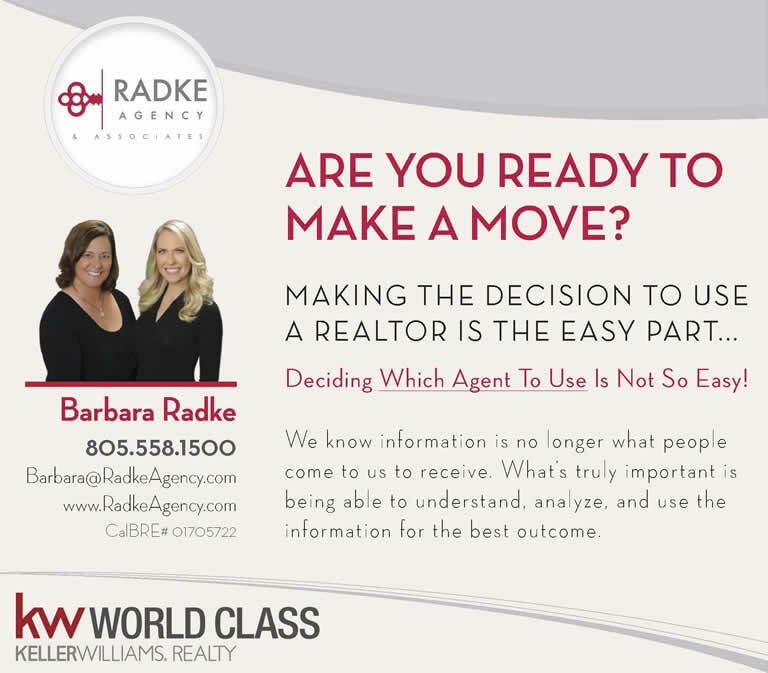 Contact Robyn Long at (818) 879-6050 ext 127 or send her an e-mail for pricing. You can add a picture above your listing in our print version, along with a color highlight behind it (color to be determined by issue design) and your logo below your listing. 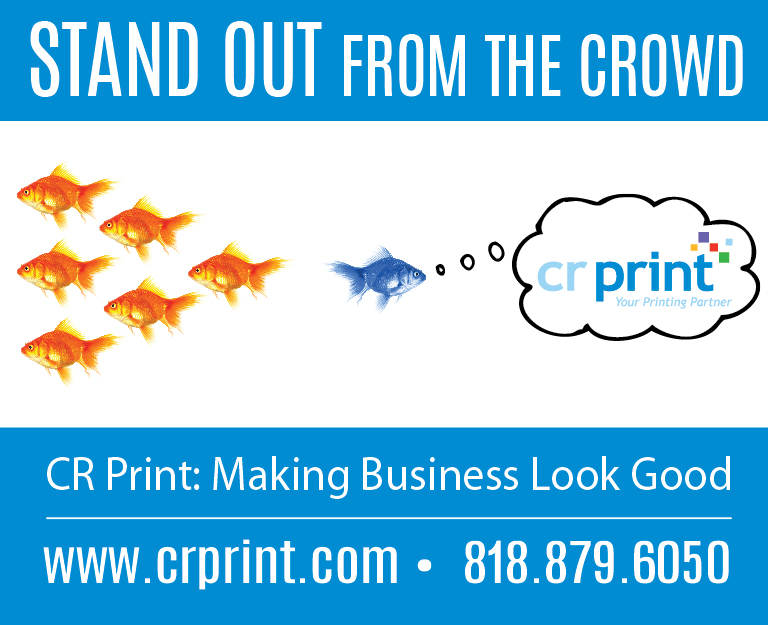 Contact Mike Corridori at (818) 321-4245 or send her an email for pricing. 768 pixels wide by 624 pixels high web banner on both the home and event pages with link to your website or landing page.